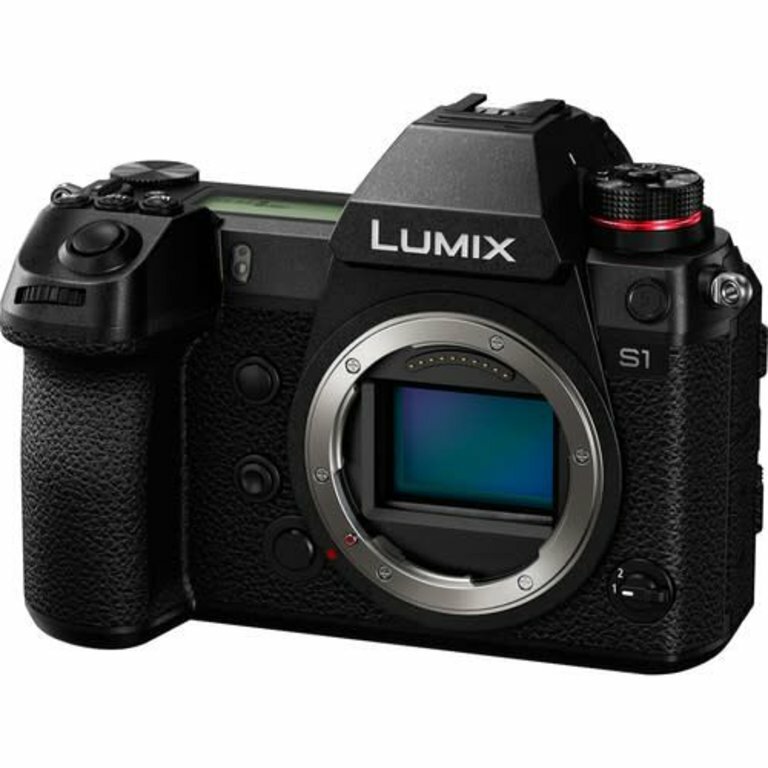 The LUMIX S1 yields unprecedented image quality with high resolution, rich gradation and superior color reproduction. A high-speed, high-precision AF system based on advanced control technology over the lens, the sensor, and the new Venus Engine enable the user to capture the precise moment in the finest detail. The LUMIX S1 Series also boasts industry-leading video recording performance (4K 60p/50p), intuitive control, a rugged design for heavy field use, durability, and expandability. 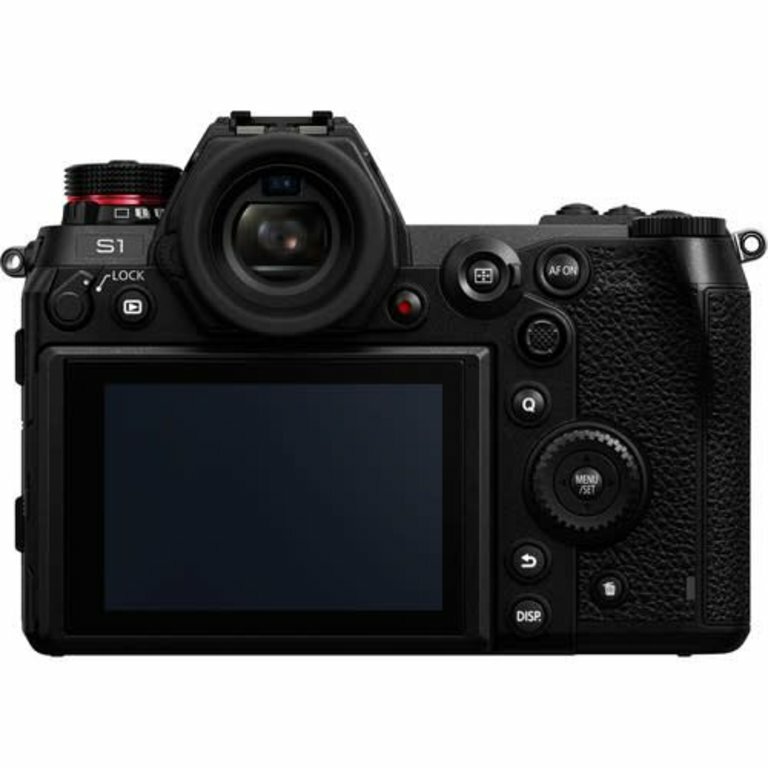 The LUMIX S1 is splash resistant* and dust resistant but also operates down to -10 degrees Centigrade. 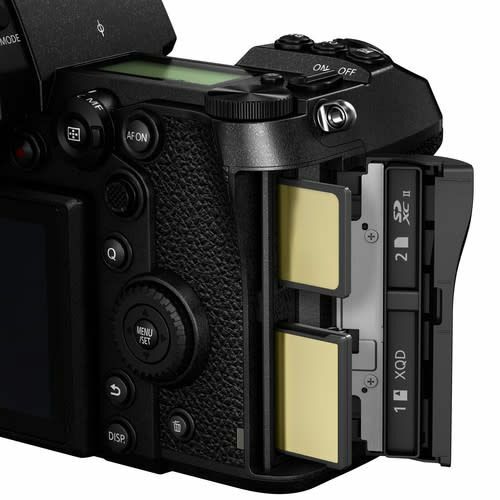 The mirrorless camera’s shutter unit is also durable for approximately 400,000 cycles. 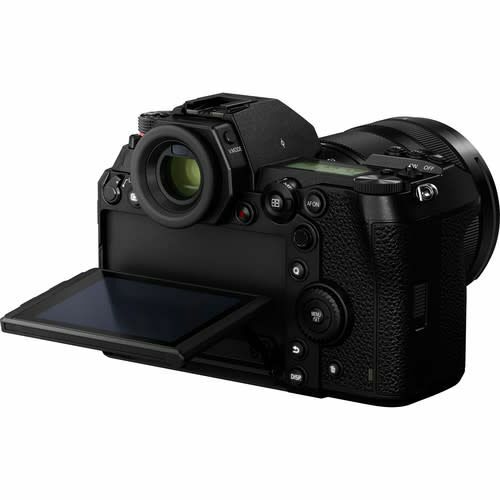 Camera performance, lightweight construction, and Dust/Splash/Freeze-Resistant Design are some of the features you’ll enjoy while shooting with the Panasonic LUMIX S Series Digital Mirrorless Cameras. NOTICES AND DISCLAIMERS: Splash Resistant* / Dust Resistant: SPLASH RESISTANT is a term used to describe an extra level of protection this device offers against accidental exposure to a minimal amount of moisture, water or dust. Splash Resistant does not guarantee that damage will not occur if this device is subjected to direct contact with water. MINIMIZING DAMAGE: In order to minimize the possibility of damage, please be sure the following precautions are taken: (A) The Splash Resistant feature only works in conjunction with the cameras, lenses, and accessories that carry the same Panasonic Splash Resistant certification. (B) The device is not designed to be Dust and Splash Resistant when or if a USB connection cable or the cable holder is attached to it. (C) Make sure that all doors, socket caps and terminal covers are securely closed. (D) Make sure that you are in a dry and secure place when changing the battery, lens or memory card, or other accessory. After changing, make sure their protective doors are securely closed. (E) If this device is exposed to water, sand or any other foreign material clean it as soon as possible, taking the necessary precautions that the foreign substance does not get inside the device. CAMERA MONITOR CLEANING: If sand, dust, or liquids such as water droplets adhere to the monitor, wipe them off with a dry soft cloth. (A) Not doing so may cause the monitor to respond incorrectly to touch operations. (C) If the monitor is closed when such liquids are present, malfunction may result. 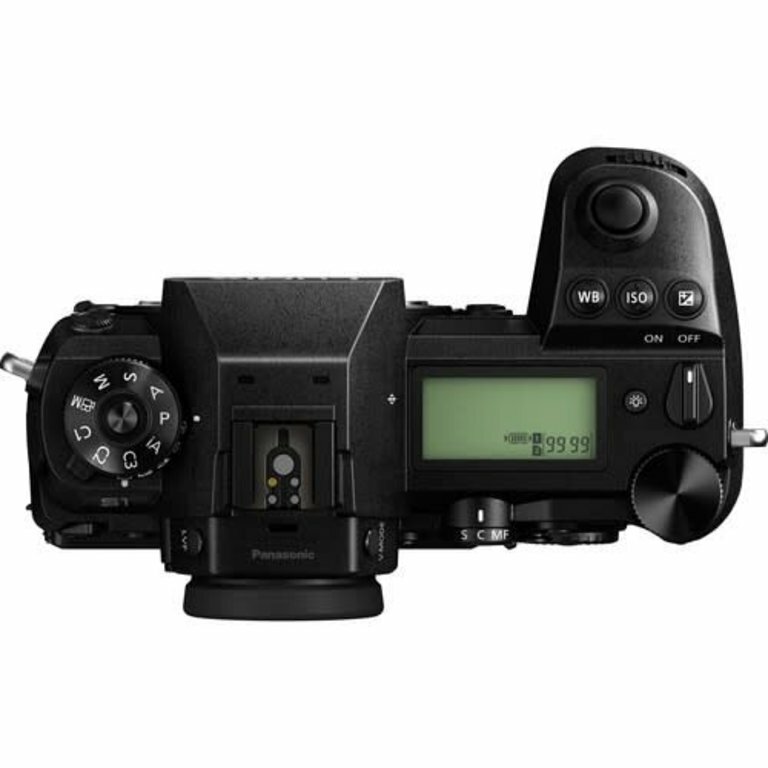 COLD TEMPERATURES: When using in cold temperatures (10C to 0C (14 F to 32 F): Attach a Panasonic interchangeable lens with a minimum recommended operating temperature of 10 C (14 F) before use. CAUTIONS: Do not place your hands inside the camera mount of the digital camera body. Since the sensor unit is a precision apparatus, it may cause a malfunction or damage. 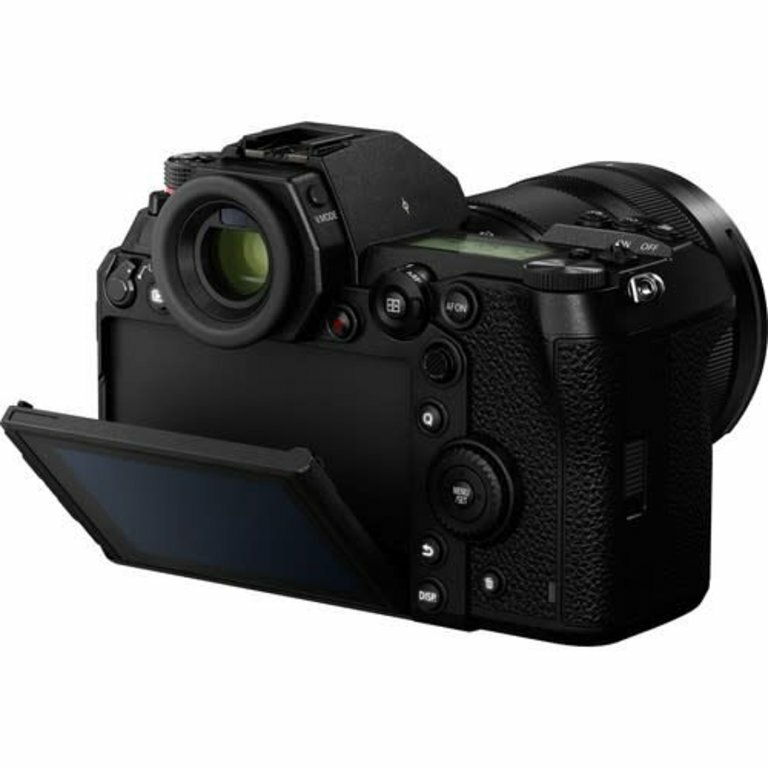 Panasonic’s advanced Contrast AF system with DFD technology has evolved through the development of numerous mirrorless cameras to make the AF system within the LUMIX S Series of cameras nearly flawless. 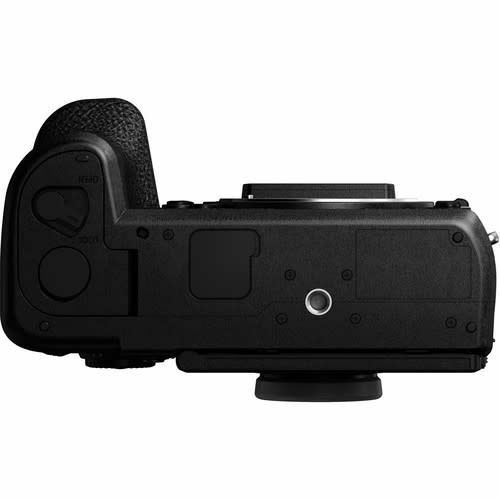 It achieves a fast level of focusing speed and also a tracking performance that is made possible by the adoption of Advanced AI Technology that accurately recognizes moving target subjects. For more continuous burst shooting, 6K PHOTO* makes it possible to capture unmissable moments at 30 fps by extracting the frame with the best timing out of a 6K burst file (in 4:3 or 3:2 aspect ratio) to save as an approximate 18-megapixel equivalent high-resolution photo. 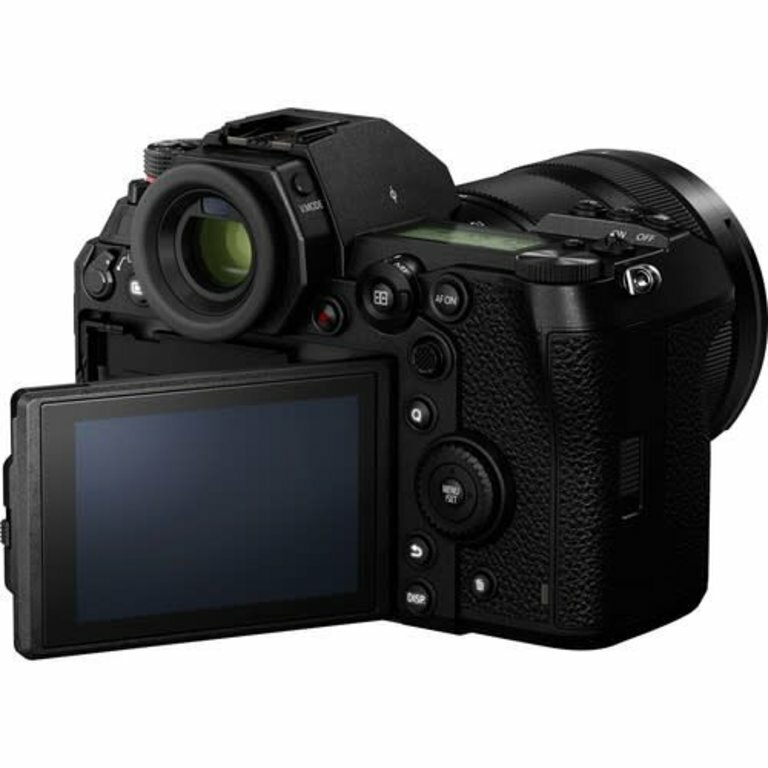 The 4K PHOTO enables 60-fps high-speed captures in approximate 8-megapixel equivalent resolution. In 6K PHOTO /4K PHOTO, three exclusive modes can be chosen from depending on the situation, 6K Burst/4K Burst, 6K Burst (Start/Stop)/4K Burst (Start/Stop) and 6K Pre-burst/4K Pre-burst. 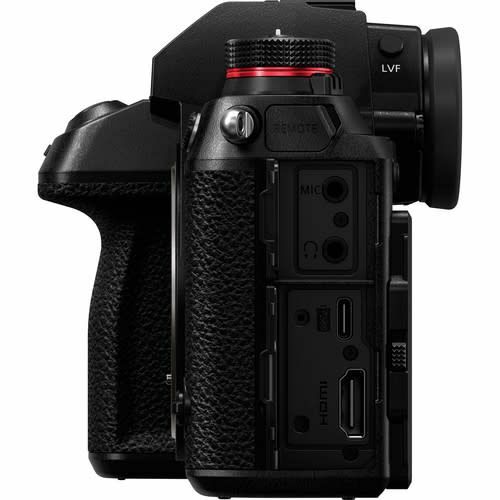 Users can choose the most suitable burst shooting mode in addition to the regular consecutive shooting mode in full resolution depending on the situation. 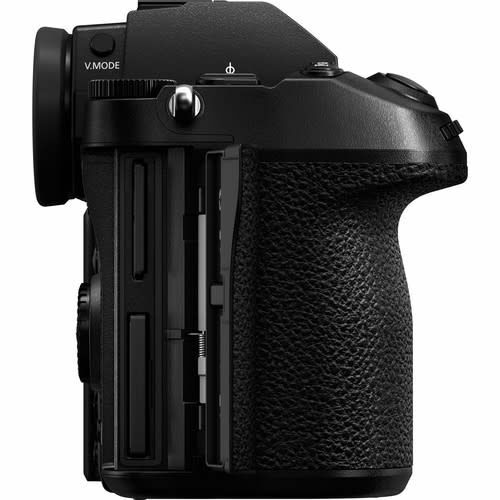 To shorten post-processing work, JPEG photos can be adjusted precisely according to the photographer’s intention. 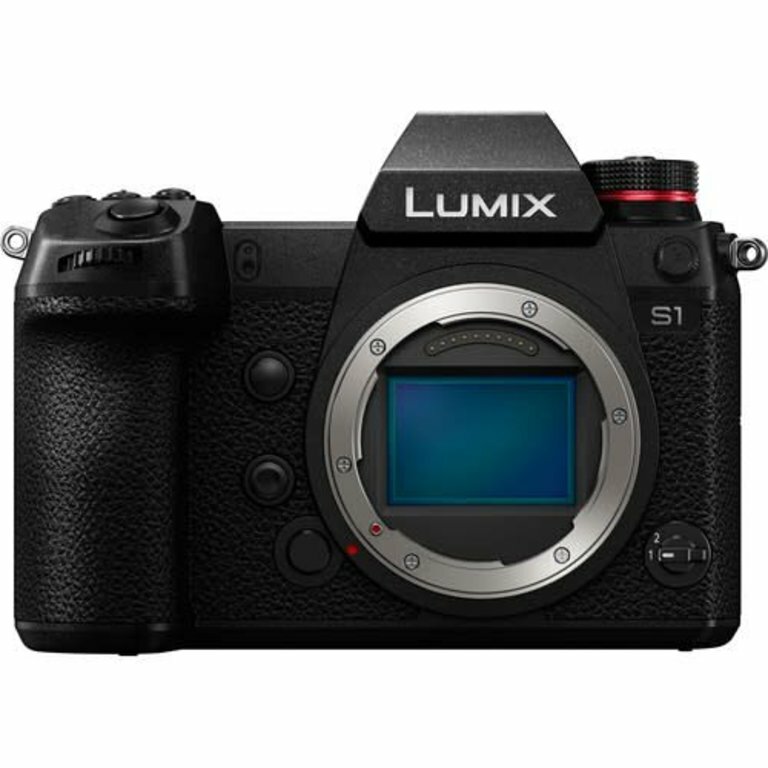 The LUMIX S1 also provides a Flat mode that features a plain finish with less contrast and saturation for versatile use.